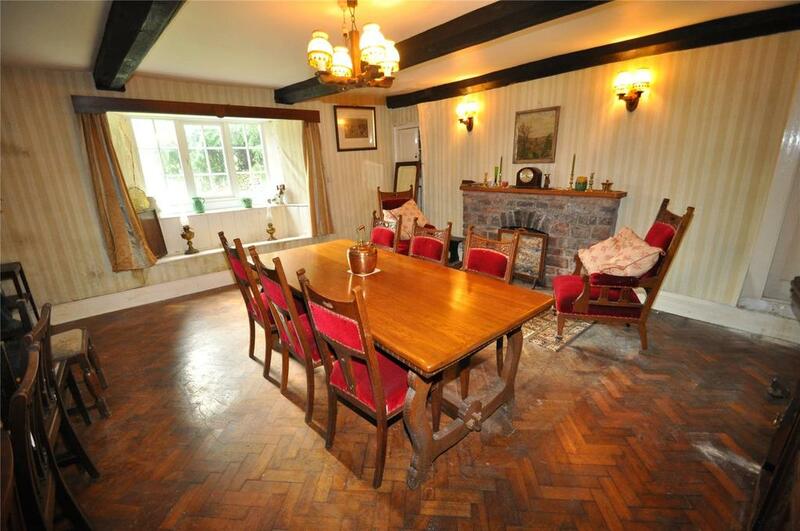 Great Nurcott Farm at Winsford, in 477 acres, has superb residential, agricultural, sporting and amenity appeal. 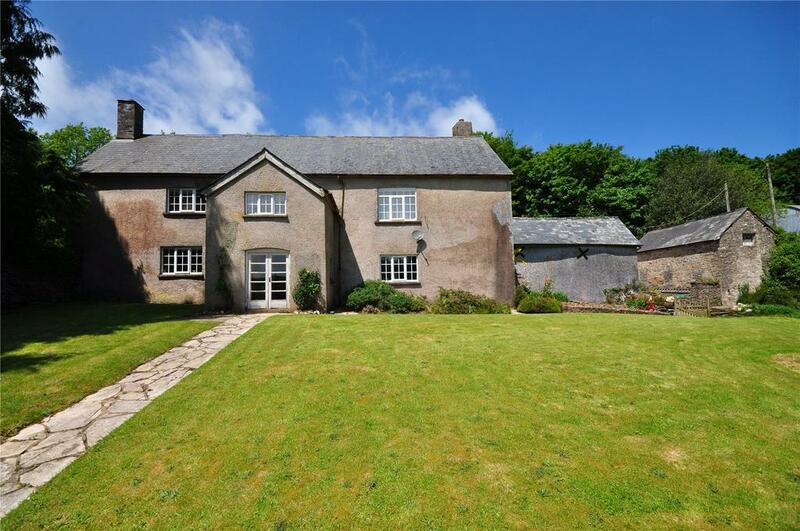 Great Nurcott Farm at Winsford, in the heart of the National Park, is a well-known sheep-farming unit with ‘superb residential, agricultural, sporting and amenity appeal’. It is being sold as a whole estate, with all 477 acres offered at a guide price of £3.25 million, but the vendor is also offering it split into three lots. 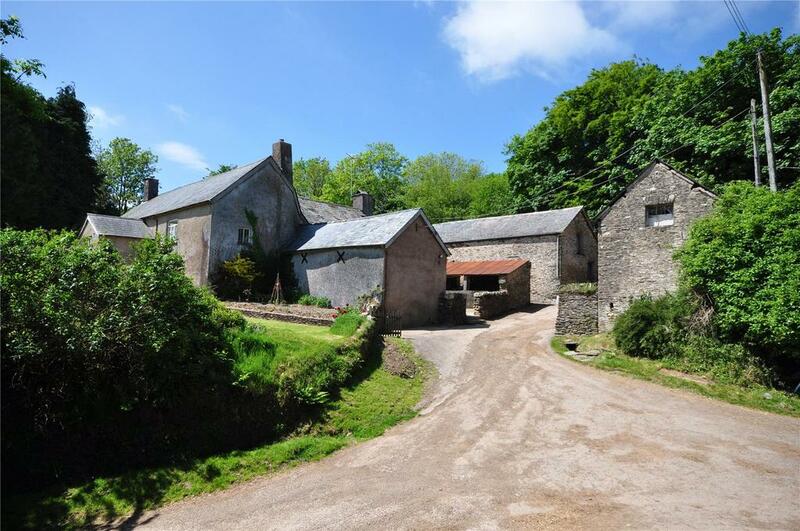 The main part of the estate is Lot 1, priced at £2.4 million and comprising 325 acres of land, the main, Grade II-listed, six-bedroom farmhouse. Also included are a range of traditional stone buildings ‘eminently suited to alternative uses such as holiday cottages, shooting lodges, annexe accommodation, studios or offices, subject to planning consent’, and a series of adaptable modern buildings suitable for livestock operations. 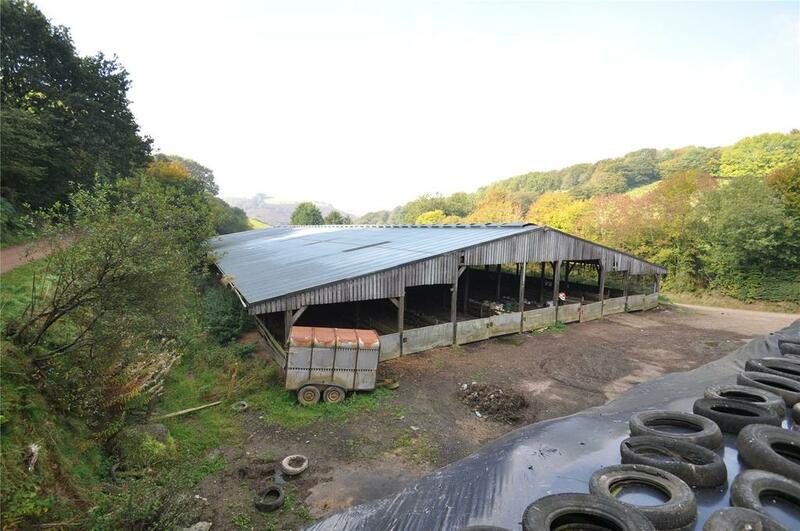 Lot 2 is some 110 acres of pasture and amenity woodland, on offer at £550,000; while Lot 3, a further 43 acres of pasture and woodland, is available at £300,000. True to the West Country tradition, resources have been ploughed into the land rather than the house or buildings, refurbishment of which – one wing of the main farmhouse is disused, having fallen into disrepair – represents an interesting project for a new owner, suggests Richard Webber of Greenslade Taylor Hunt. 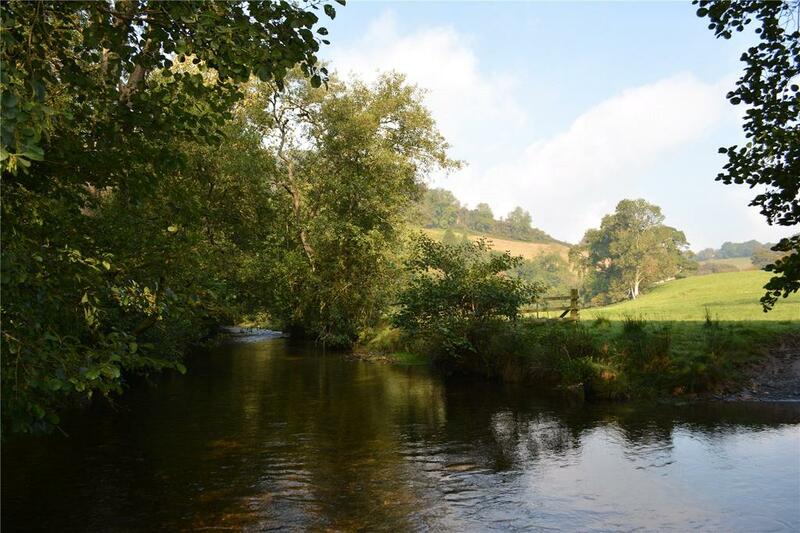 Great Nurcott Farm is on the market with Greenslade Taylor Hunt at a guide price of £3.25 million or in three lots – see more details and pictures.